Vehlinggo is proud to present something new to the blog: A podcast featuring an artist discussing one of their albums in-depth. For this and the next several weeks, the blog will feature Code Elektro (AKA Martin Ahm) discussing each of the 11 cuts on Wolf, his most recent album and one that has earned him global accolades and a legion of fans. Art by Kilian Eng and Niclas Mortensen. The Denmark-based Ahm’s talented work comprises some of the most compelling, well-performed, and well-arranged instrumental synth albums out there — pairing his own intuition with inspiration from the likes of Vangelis, Daft Punk, and John Carpenter. He got our attention in 2015 with Superstrings before unleashing Wolf last year. Imagine reading Stephen King's magnum opus along with music themed against this story. His vision in story put to my vision in music. Patreon is a way to support artists directly, sort of a modern-day patron-of-the-arts. But instead of the old model of one major patron, this a way for lots of folks to become micro-patrons and together become that bedrock of support for artists like me. My wife and I finally went to see The Shape of Water yesterday. It’s a movie I had planned on seeing the moment it came out, and really wanted to have seen it to include in my Top Movies of 2017 post (In fact, I plan on updating that post and placing this somewhere in … Continue reading "The Shape of Water – Review"
My Top Movies for 2017! What are some of your favorites? I realized I probably should have placed this on my blog some time back. Oh well, here we go! 2017 is behind us, and I generally post a “My Top Movies” of the year type post to social profiles at the end of each year. … Continue reading "My Top Movies for 2017!" To all of you, I just want to say Thank You. It’s that time as we head into the Holiday season where we all reflect over the previous year, and I have a multitude of things to be thankful for. Thank you for supporting me throughout the years and for your kind and thoughtful comments. … Continue reading "Thank You!" Reverbnation - Is it a joke? Exporting site content from a SharePoint Content Database for recovery purposes. Programmatically reading SharePoint Designer Workflow XOML files at run time. Are you part of my mailing list? If not, you should be and here's why! 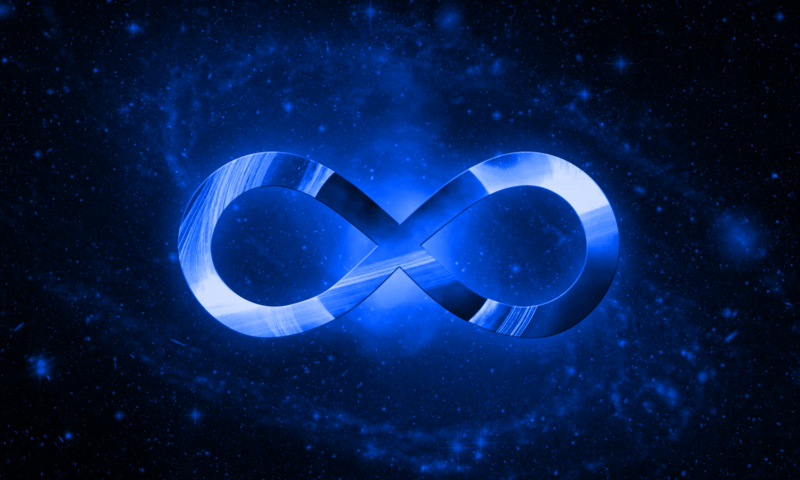 At 3PM CST today, I'll be sending out an email that includes a sneak peak at some of the new material that's coming in Volume II of my Infinity project! Be sure to sign up now so you don't miss it, as the sneak peak will only be available for a very limited time! Click the link in bio!